Applicants who have completed post qualification and Member of The Institute of Company Secretaries of India or equivalent from a recognized Institute for ICSI Recruitment 2018. Eligible & Interested candidates can apply via online in Official website page at www.icsi.edu ICSI Recruitment 2018. 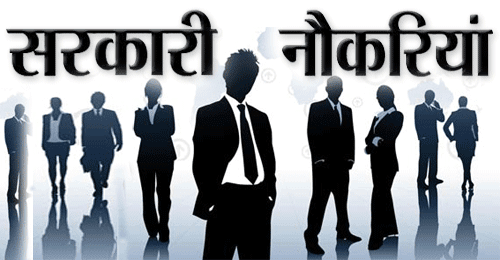 Complete the ICSI Jobs Application Form with the essential data. 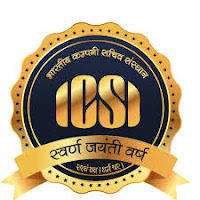 Take a print out of ICSI Recruitment 2018 online application form. All the applicants applying on the ICSI portal should send their biodatas to cs.crcjobs@gmail.com mentioning the hyperlink of online applications.